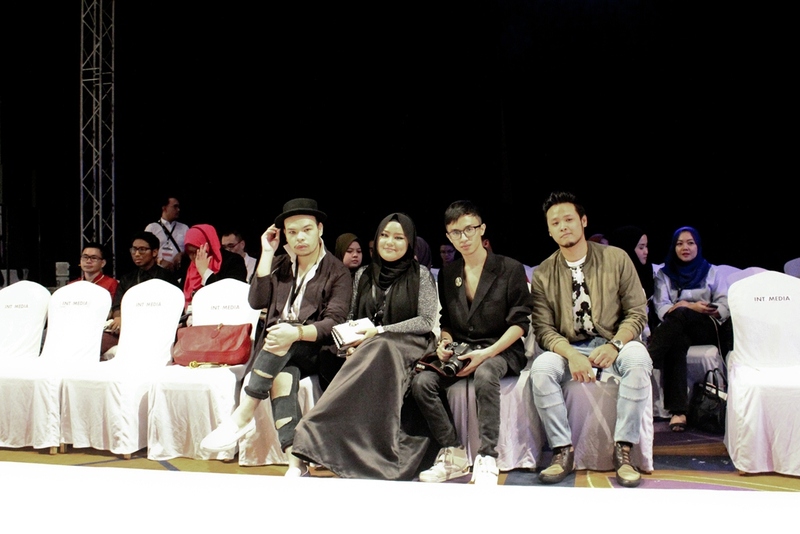 Brought to you by Mercedes Benz and STYLO AsiaFashionWeek. First and foremost, i'm sorry for pending on sharing as this was happening on a day before i fly for my 2 weeks vacation. hence, explaining that i was able to attend only one day out of the whole Malaysia Fashion Week which was freaking despairing. Here are the list of designers involved on this Day 2 and i should agree that this year, MBSAFW is merely focusing on the modest fashion. thumbs up! Anyhow, here i'm compiling all the shows that i witness and successfully steal my interest. honestly, some just not up to the expectation whilst congratulation for all who involved directly or indirectly. here we go! A Modest-yle Showcase by EDZ. Oh i love the volume, they really know how to 'cut' dresses! A Young Designer Showcase by Rumi, flowy, earthy and pastels. 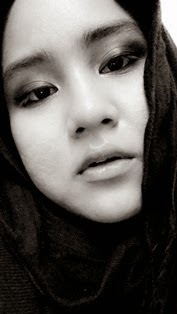 The beautiful Amber Chia walked in her hijab look. she is always so inspiring! with my beautiful babes, Mary-Jane Jessy and Sarah. love you girls, till our next tea session! !